Join microfiction aficionado, Angela Meyer in conversation with writer and Flashing The Square’s curator, Richard Holt, writer/ critic, Cassandra Atherton and writer, A.S. Patrić to discuss the origins of micro-literature, its increasing popularity, its challenges and its delights, from the perspectives of author, digital artist and blogger. 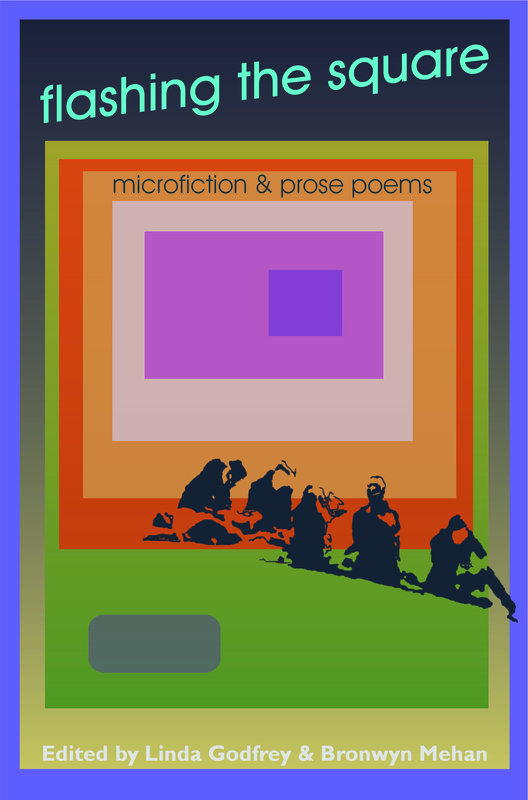 Includes readings and screenings of microfiction and prose poems from Flashing The Square. This entry was posted on August 13, 2014 at 8:26 PM and is filed under FLASHING THE SQUARE, NEWS & INFORMATION. You can follow any responses to this entry through the RSS 2.0 feed. You can leave a response, or trackback from your own site.